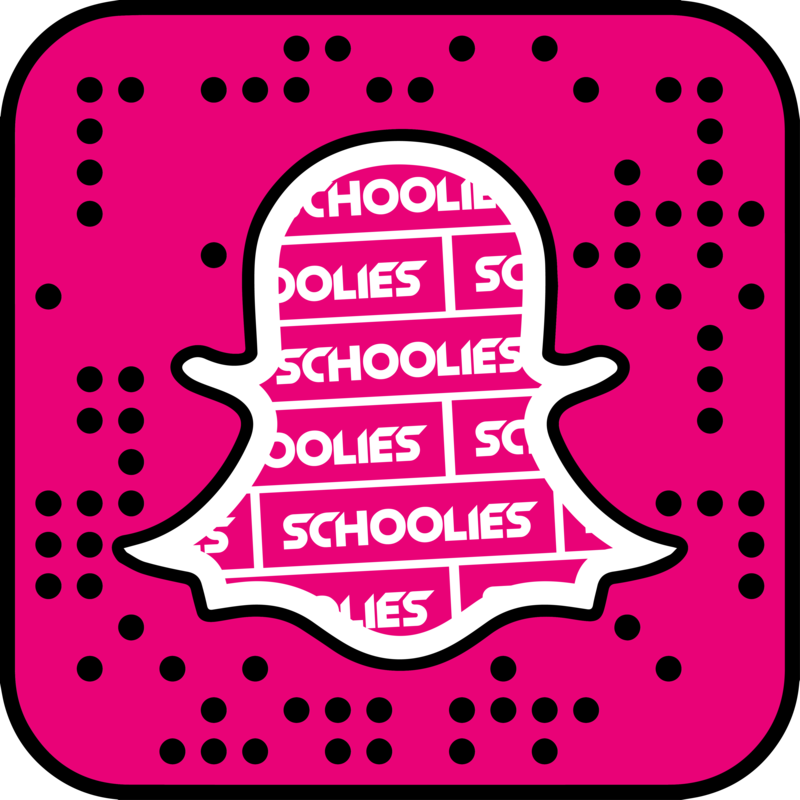 What Is The Schoolies Wristband? Wristbands are a requirement in some schoolies destinations. These are provided by the local government and information relating to the availability and the registration requirements will be provided to Schoolies.com customers closer to check in. The purpose of the wristband is to prove you are a genuine Year 12 school leaver, which gives you access to government run safer schoolies initiatives and support services such as the Schoolies Hub on the Gold Coast and Schoolies Central in Airlie Beach. How Do I Get A Wristband? You will either need to register online or be required to produce a valid Australian Year 12 photo ID upon arrival at your destination. Conditions are set by the relevant issuing authority and will be confirmed closer to your arrival date. Please note that the relevant issuing authority may charge for access to schoolies activities and events. How Do I Register for a Schoolies Wristband? Some destinations require you to register as a schoolie to gain access to Schoolies Activities and Events. Information relating to registration procedures and costs will be provided with your Travel Documents closer to arrival however you will need to be in possession of a valid Australian Year 12 photo ID. If your Year 12 ID does not include either a photo or your year level you will need to supply a driver’s license or passport and a letter from your school confirming your year level. The Schoolies wristband will only get you access to government-run events. For access to your hotel, schoolies.com parties and beach festivals you will need a Schoolies Photo ID.